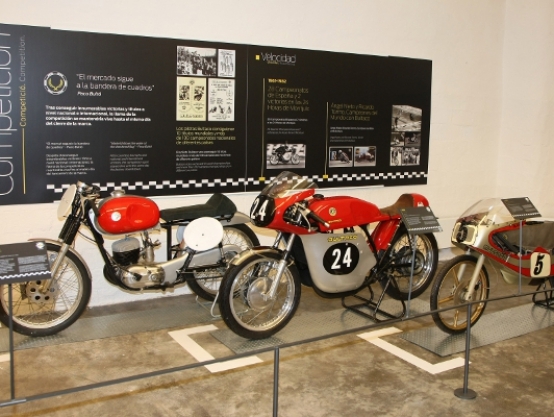 The exhibition consists of a selection of the most representative models of the Brand created by FX Bultó in San Adrián de Besós (Barcelona) in 1958 that, in spite of its short productive life, he was only 24 years old, left behind an important legacy of sport and commercial success. 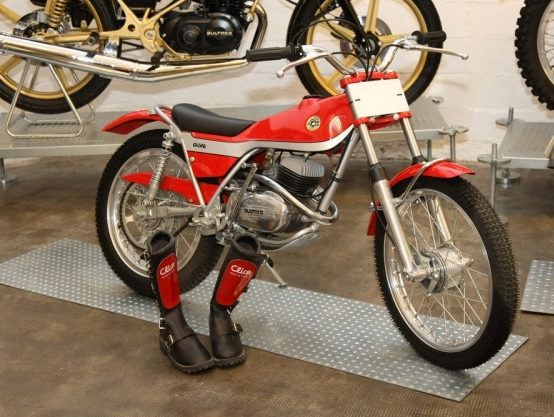 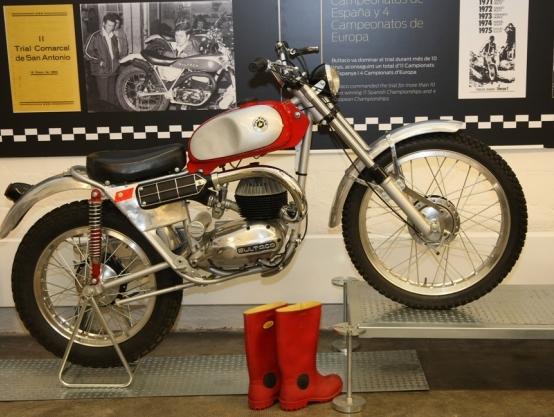 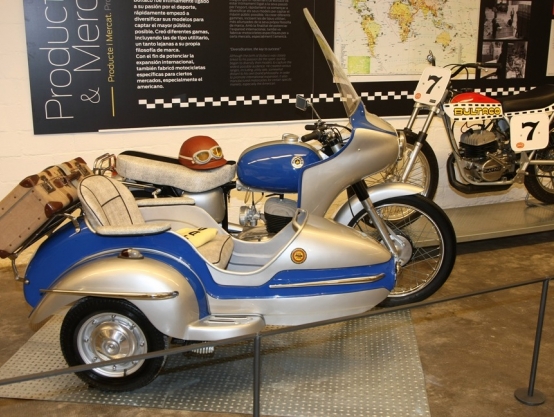 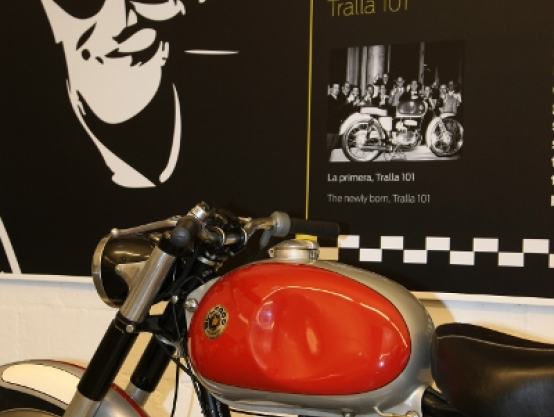 Mythical models like Tralla 101, Metralla, Streaker, Chispa or Lobito can be admired together with several prototypes and competition units, where Bultaco developed an important role in all specialities achieving 10 world titles. 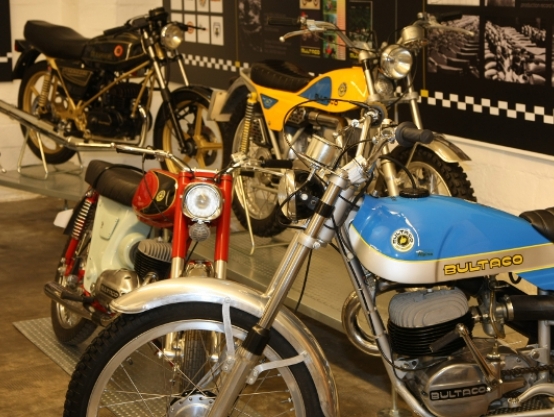 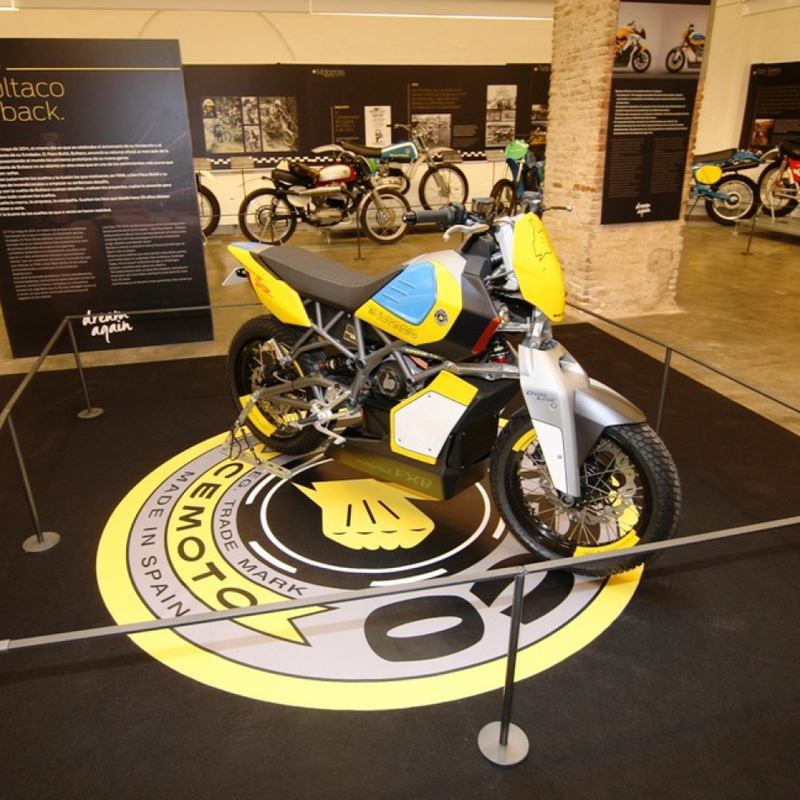 With a thorough selection of 26 motorcycles, besides material and documentation, Bultaco expects to liaise the recalled history with the new era. 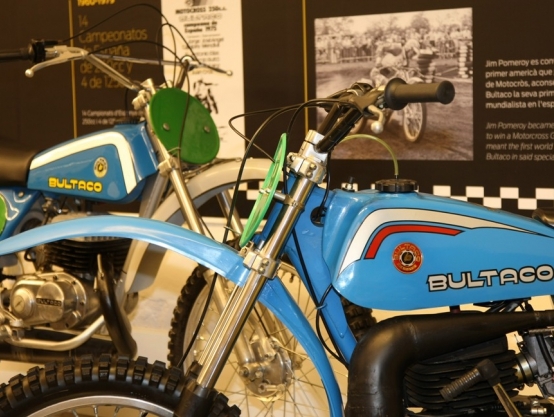 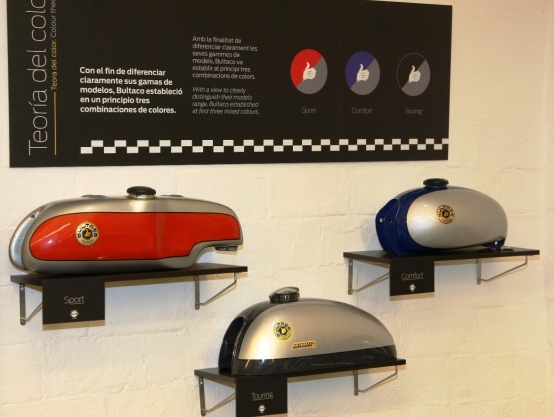 Now 32 years after it was closed down Bultaco will give raise to a new "Bultaquistas" generation with the same spirit ever.